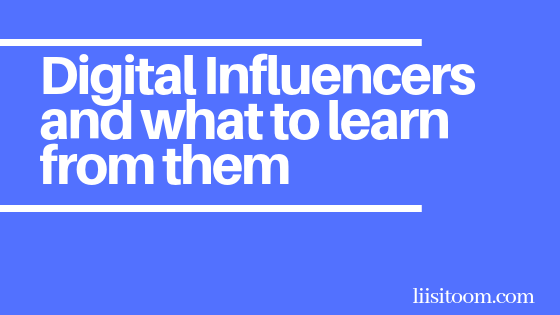 Digital Influencers are everywhere and they are ascribed huge powers. But what is influence and where it comes from? Why true influencers, people with knowledge, degrees and real input to change the world for better do not have the visibility make-up tutorials and gamers have? What can the both sides of influencers learn from each other? That was the content I covered in this powerful talk in Bucharest, Romania during Digital Transformation Forum “Governance Watchdog” by Digital Communication Network. Thanks for inviting and letting me share my experience! What is your take on influencers and influencer marketing? What is true influence in your opinion? How can we support true stories and true content to get some more light? What are you an influencer in?